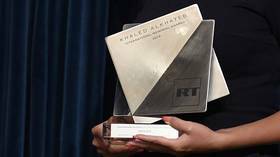 Dramatic videos and reports from conflict zones are being submitted to RT as part of the 2019 Khaled Alkhateb Memorial Awards. The international contest honors the RT’s stringer who was killed in a terrorist shelling in Syria. 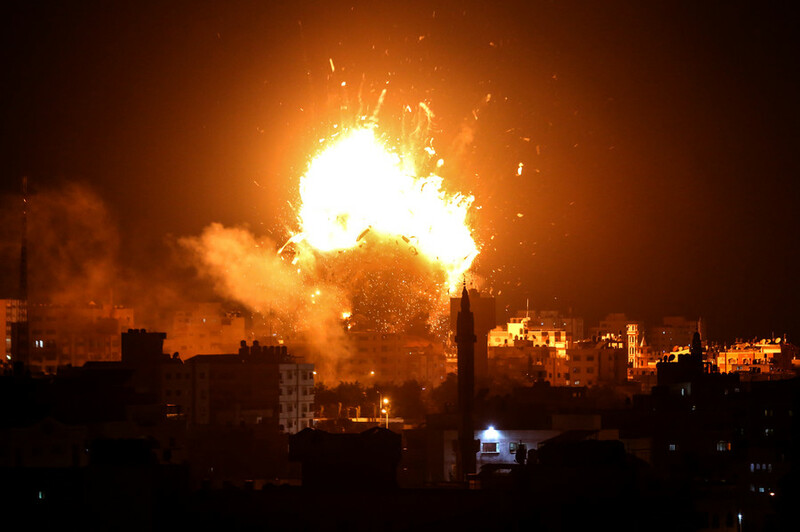 The Israeli military has bombed the studios of the Hamas-run Al-Aqsa television station, Palestinian officials and witnesses have confirmed. Footage of a huge blast has appeared online. 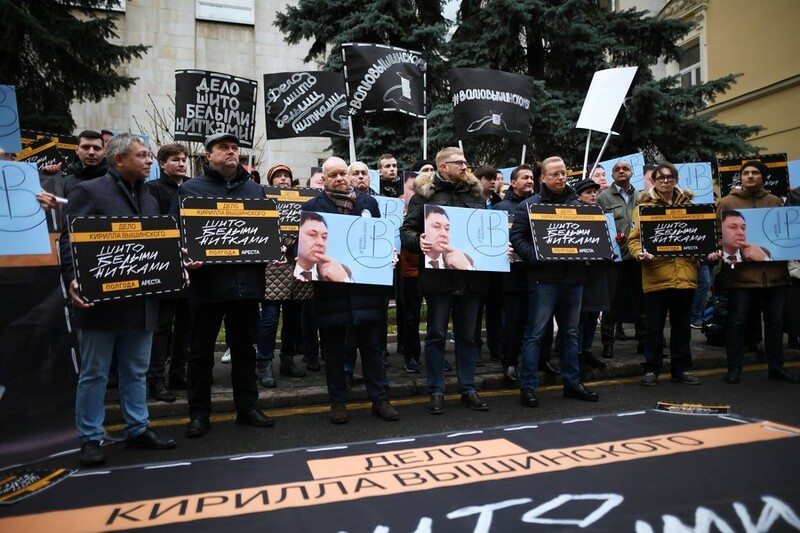 Prominent journalists and officials have rallied in Moscow to demand the release of Russian journalist Kirill Vyshinsky, held in Ukraine for over six months on suspicion of treason. 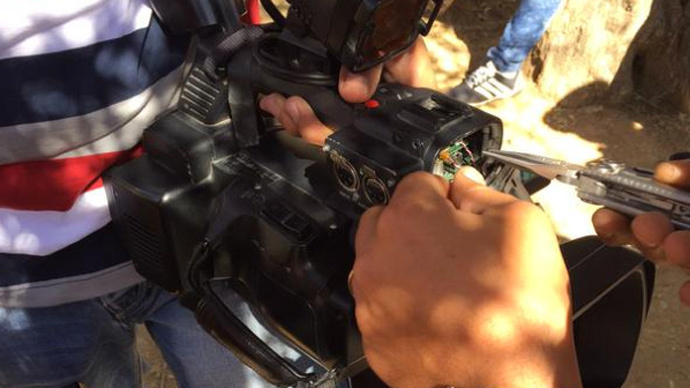 Three Russian journalists have been injured in Syria's eastern Ghouta when their bus came under small arms fire. 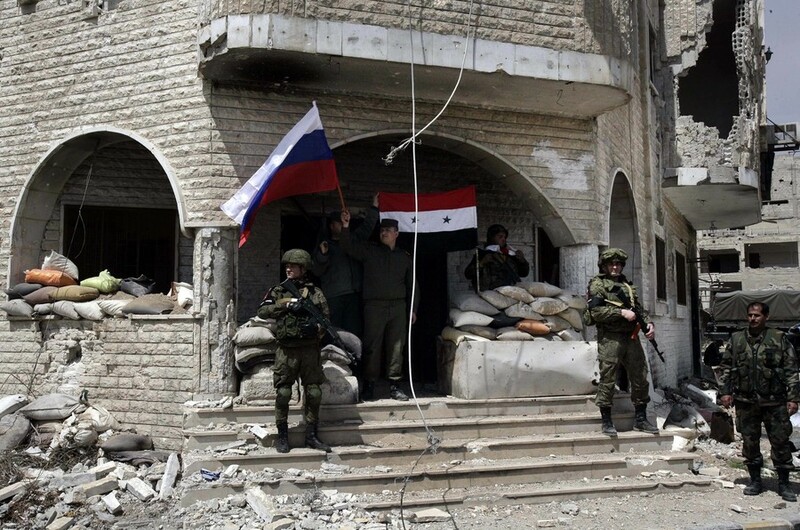 All of them have received non-life threatening wounds, according to the Russian Defense Ministry. 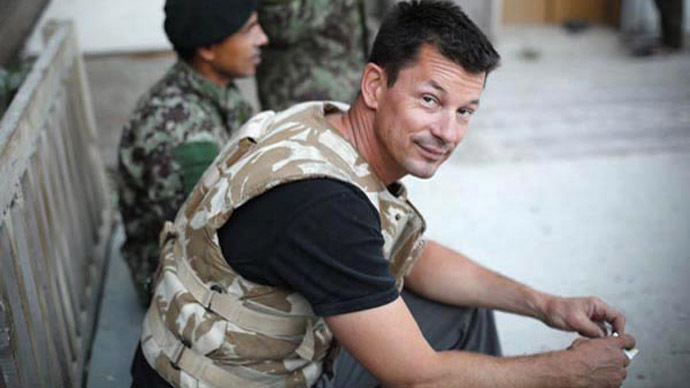 An article believed to be written by British photojournalist and Islamic State hostage John Cantlie, who has been detained by the terror group for more than two years, says the West will be forced to negotiate a truce.